No, not me. God I wish. But Opponaut duurtlang just did, and now he's living the E30 wagon dream that so man of us have when we lay our Jalop-heads down to sleep at night. 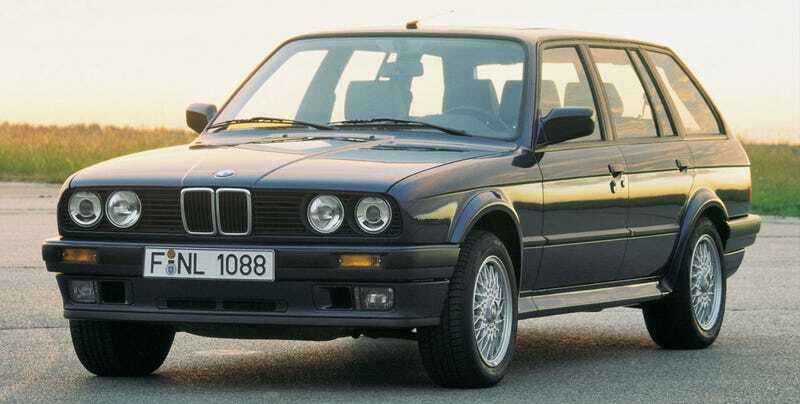 Read his tale of how he came to acquire an E30 Touring.